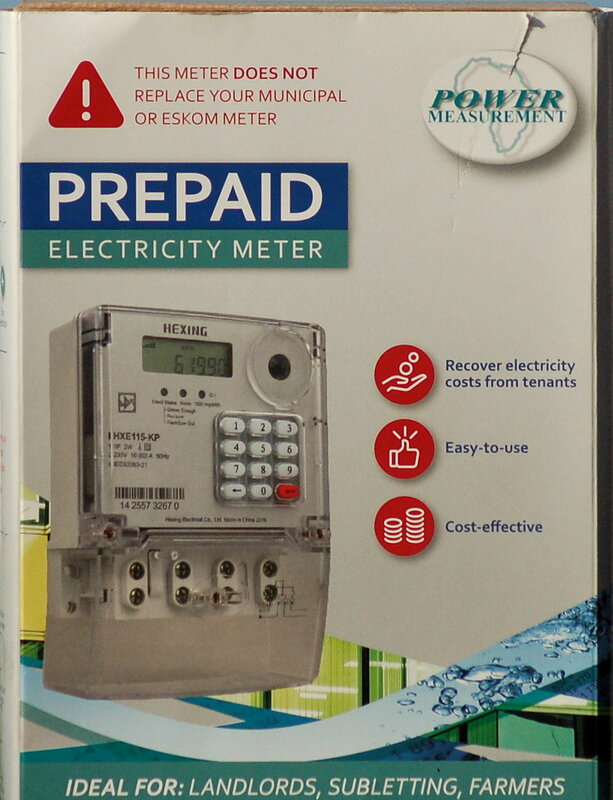 Buy and Pay for Five (5) prepaid electricity meters within a calendar year and receive 6 months worth of advertising on www.MyPE.co.za. Message Alan on 063 253 2020 or fill in the contact form below to get a call back. Visit www.MyPEads.co.za to find out more about advertising. Trade Prices for Prepaid Electricity Meters with added tangible benefits. No points schemes, no bonus points, just straight deals.